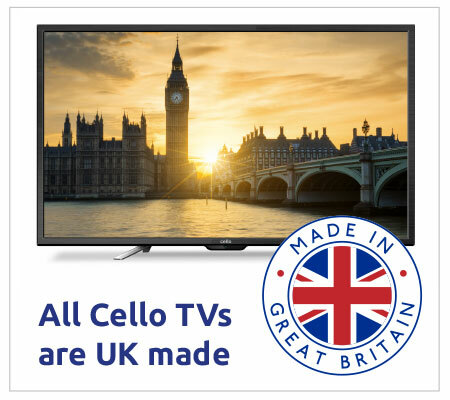 Cello prides itself on its premium LED TV range. However, as well as producing high quality LED TVs, it is also extremely important that its customers remain happy and satisfied after their purchase. This is why Cello Electronics places great importance on offering a superior after-sales service, which ensures that its customers receive the best customer service in the industry. As well as an advanced after-sales service, we also provide a technical support facility. This ensures that, in the unlikely event that a customer should encounter a technical problem with their LED TV, expert help is at hand that can provide a quick and professional solution. 99% of consumer issues relating to a new LED television can be simply resolved over the phone: however. if the problem cannot be fixed over the phone. depending on where you purchased the TV, we will endeavour to have it collected, repaired and returned. 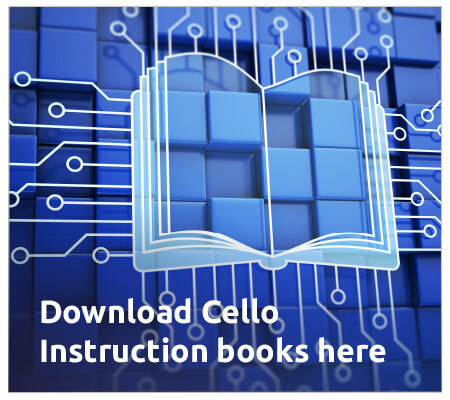 If you have any issues with your Cello purchase please visit our frequently asked questions page where there may be a quick answer to your problem.